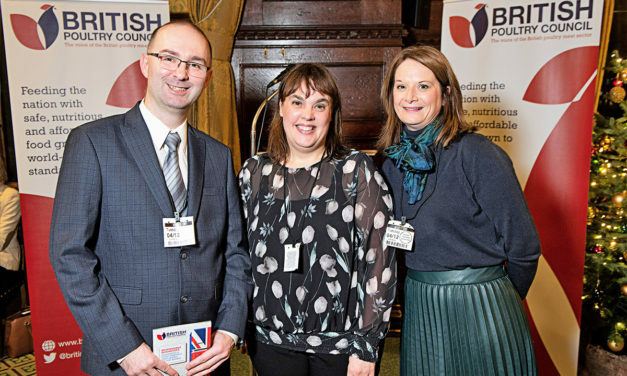 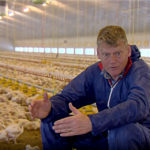 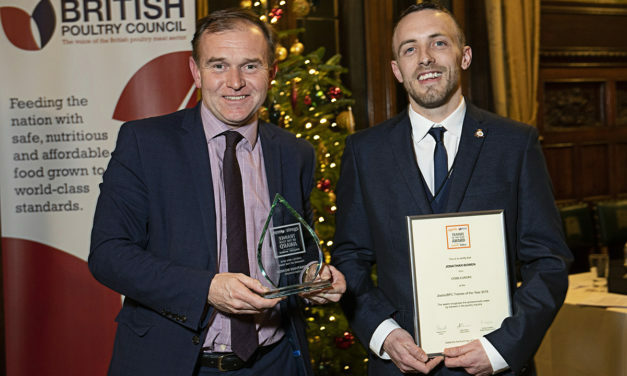 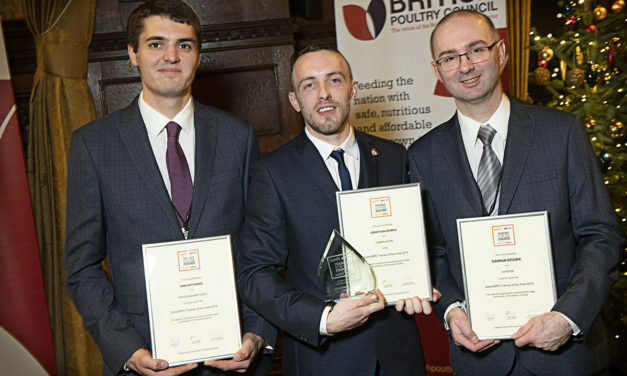 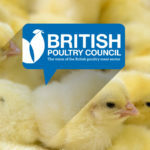 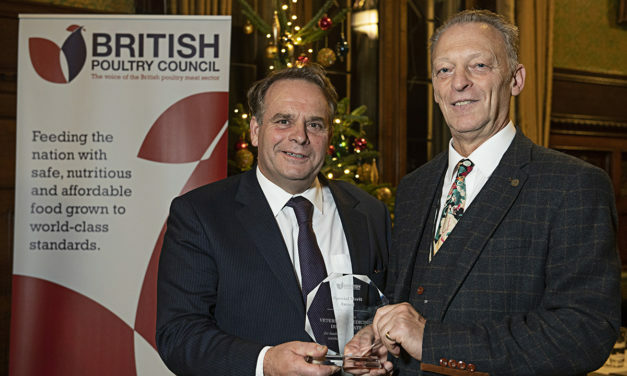 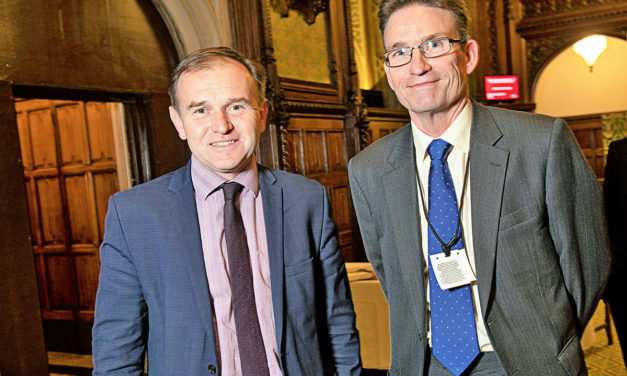 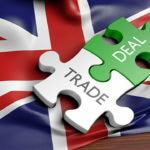 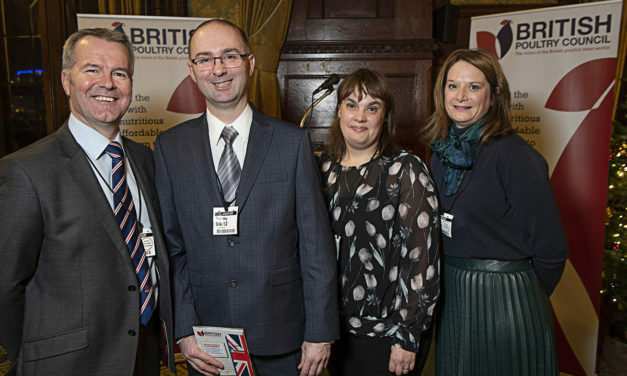 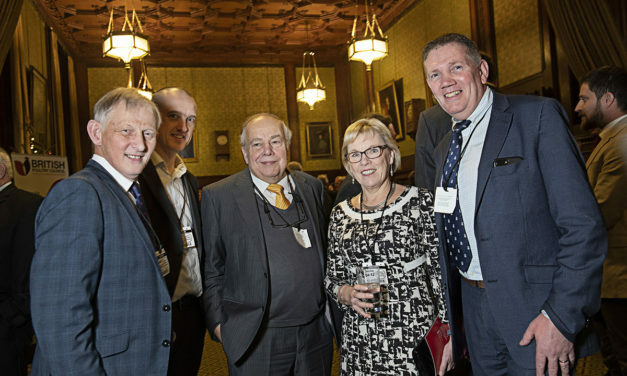 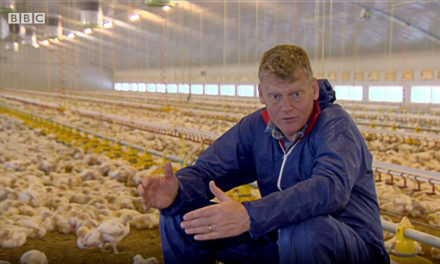 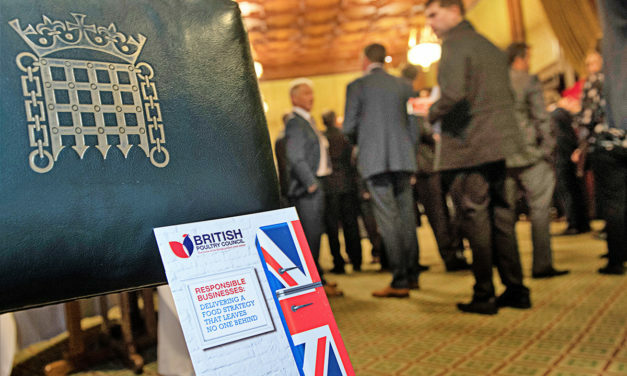 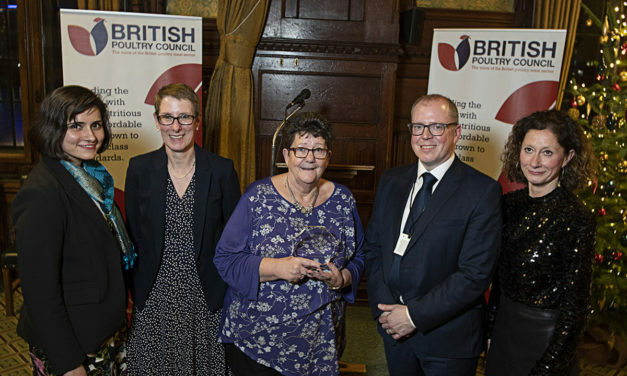 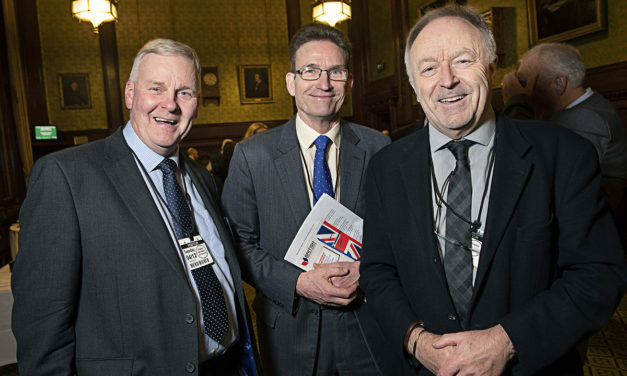 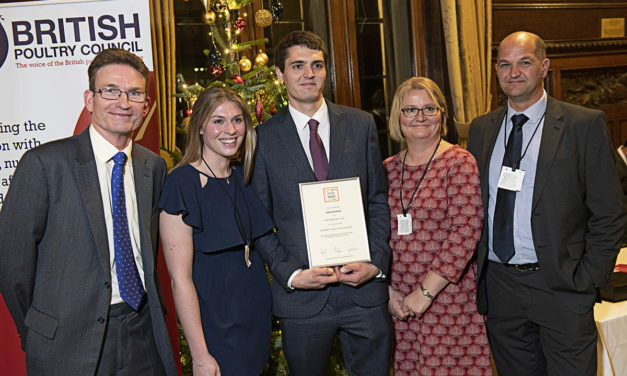 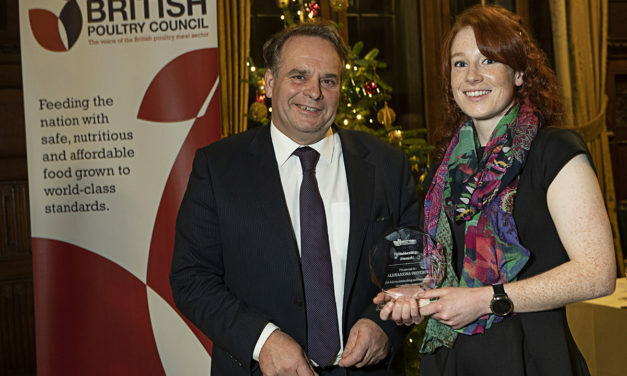 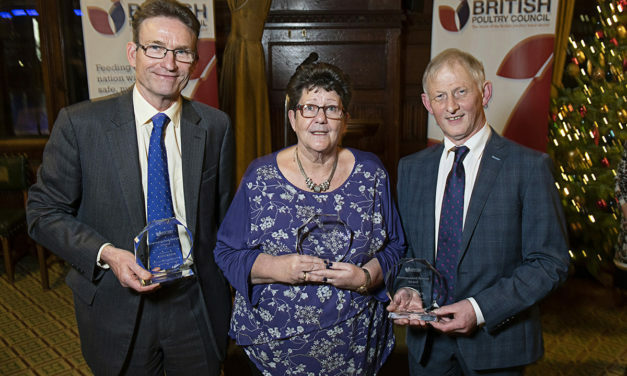 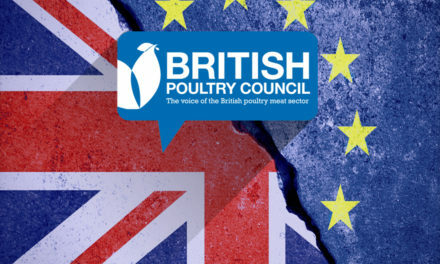 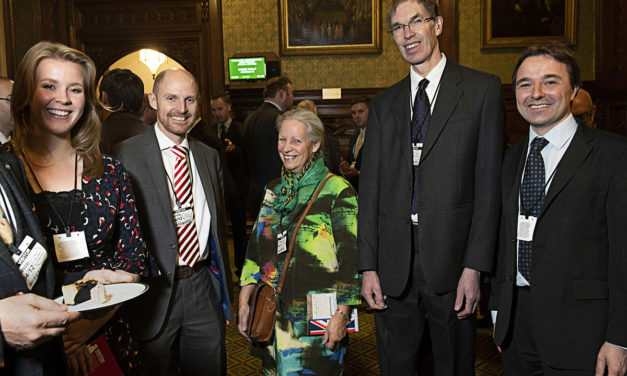 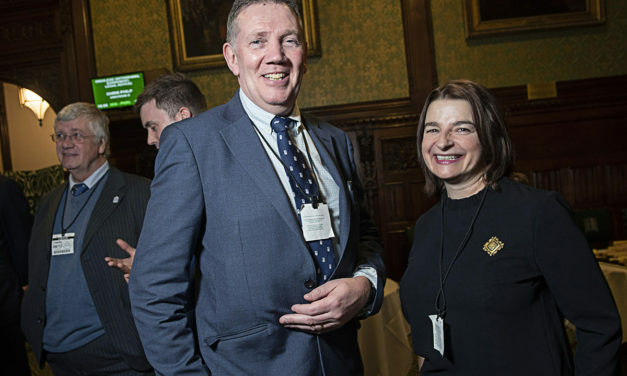 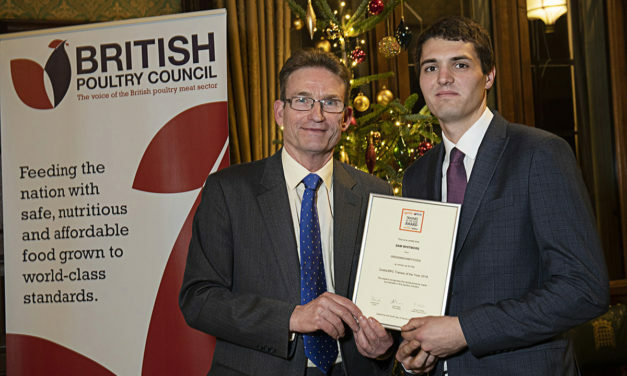 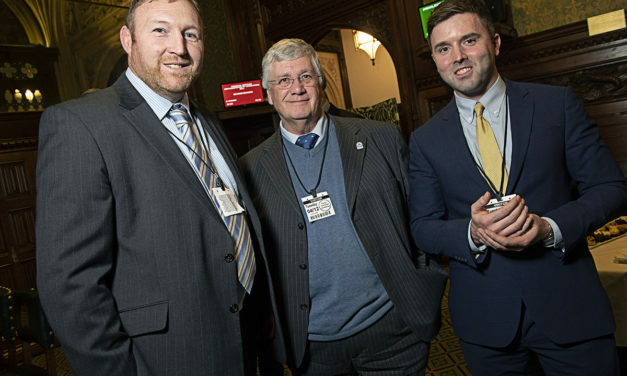 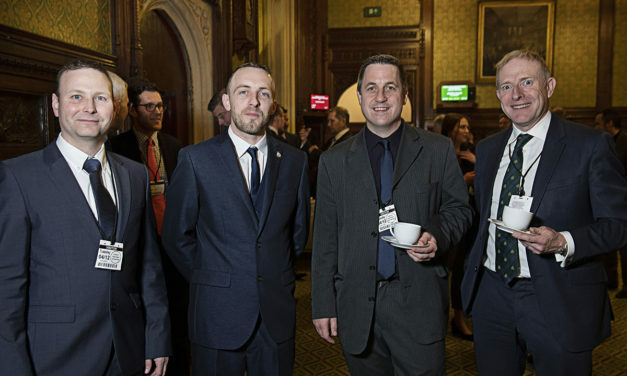 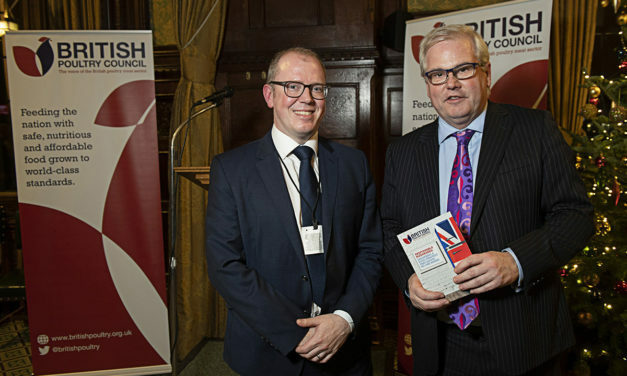 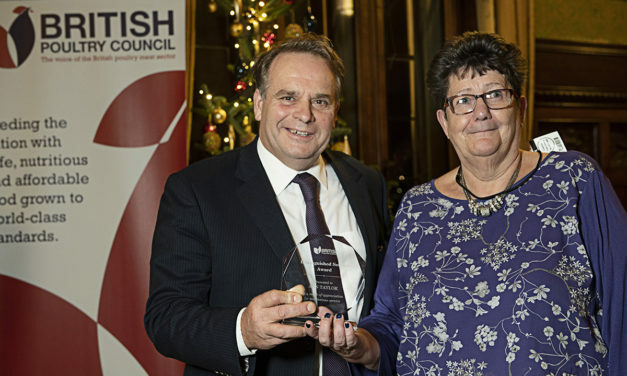 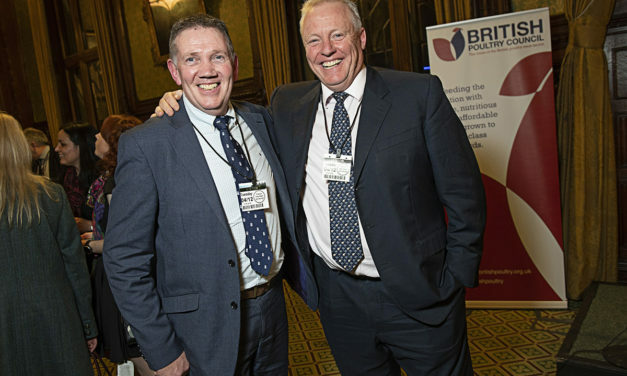 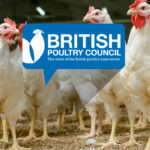 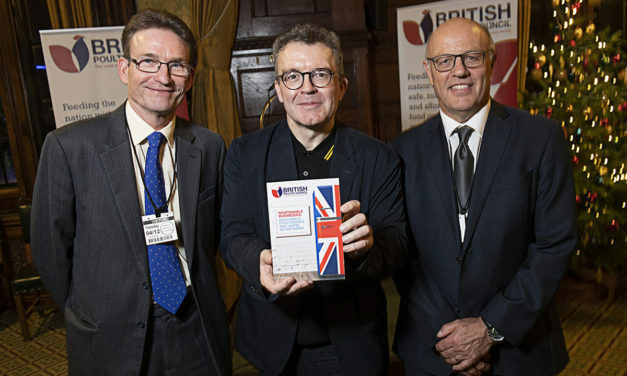 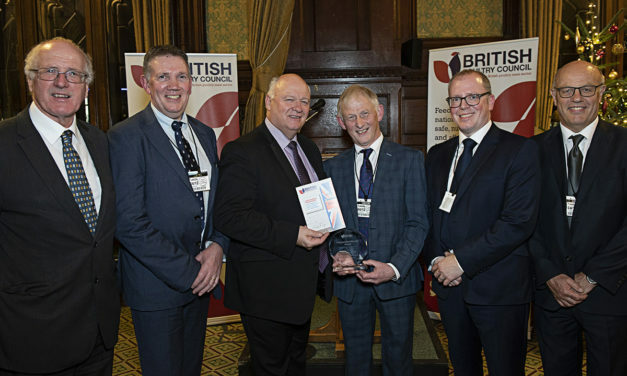 The British Poultry Council | The British Poultry Council is the voice of the British poultry meat sector. 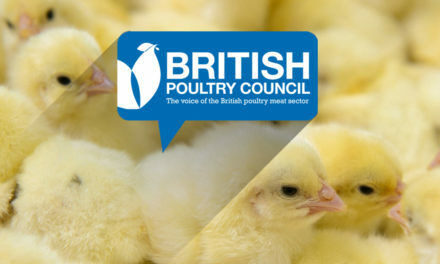 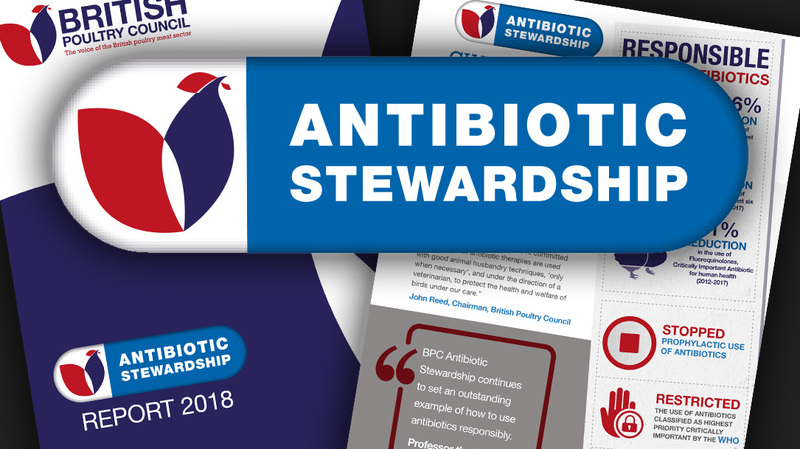 As the voice of the British poultry meat sector and the trade association for producers of poultry meat from chickens, turkeys, ducks and geese, the Council addresses issues on all parts of the production chain: breeding, hatching, growing, and processing. 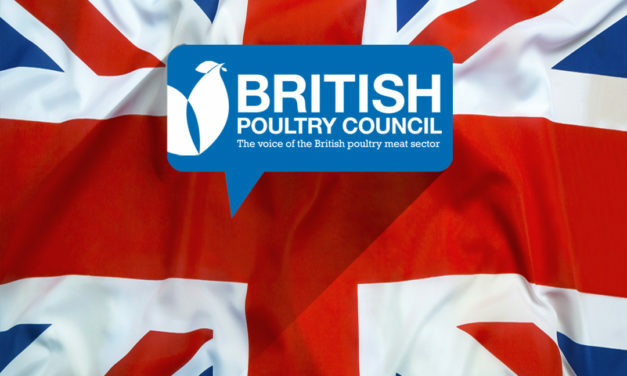 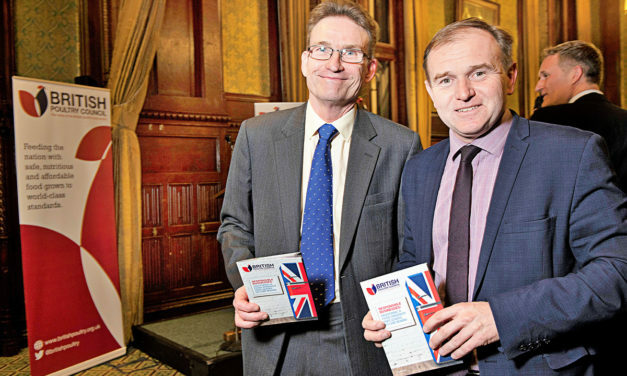 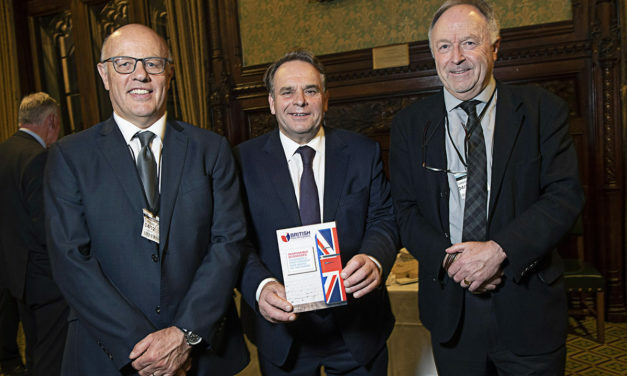 The British poultry industry operates with world-class standards and makes a crucial contribution to feeding the nation. 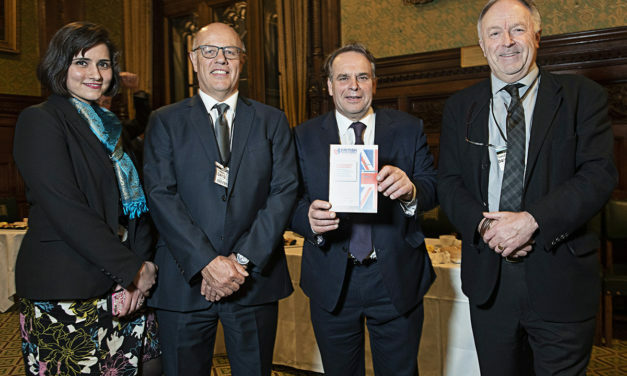 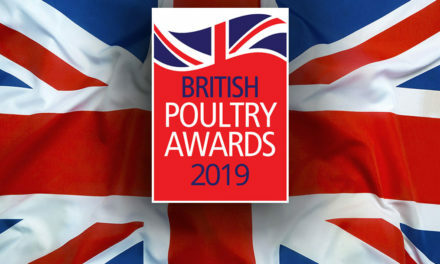 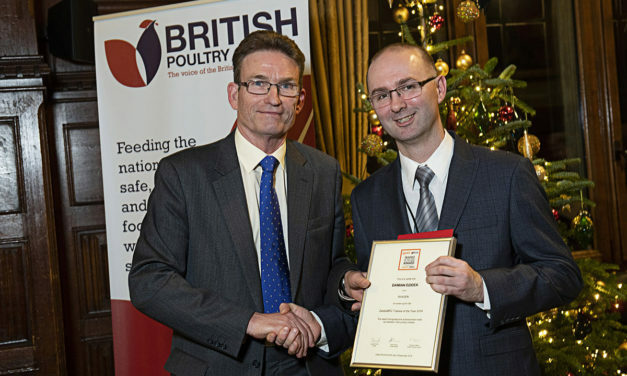 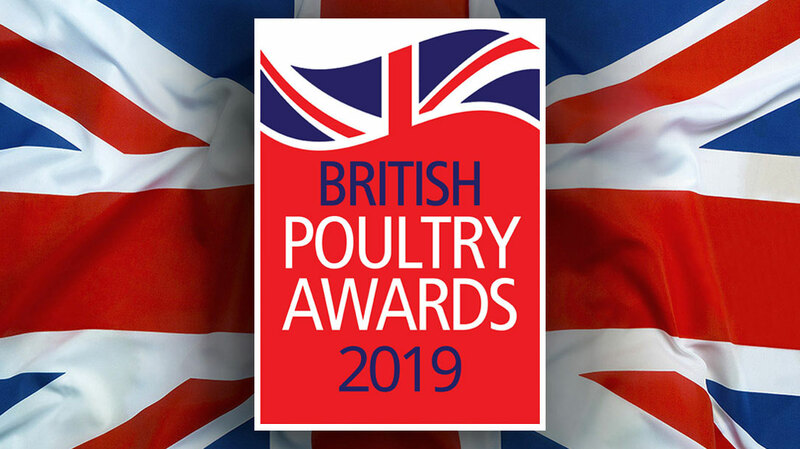 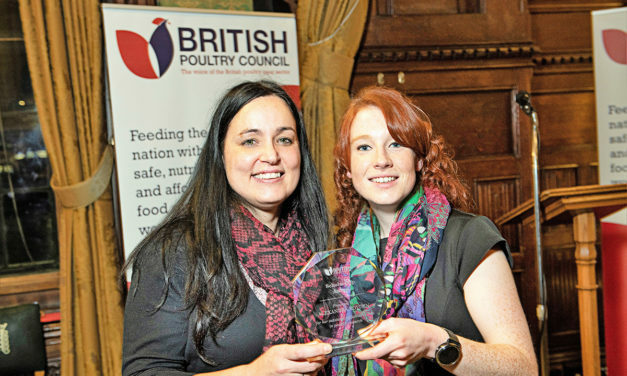 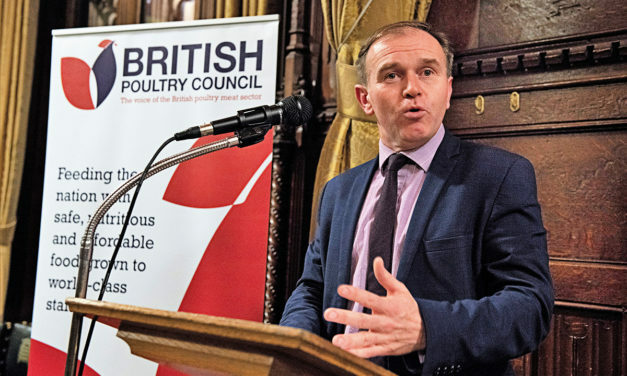 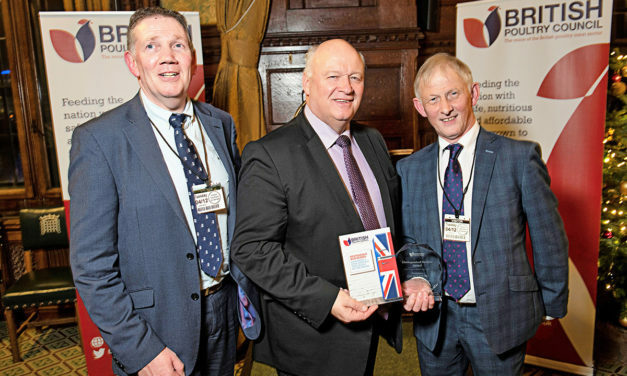 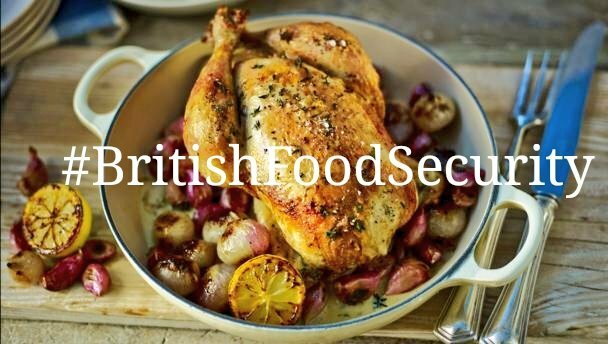 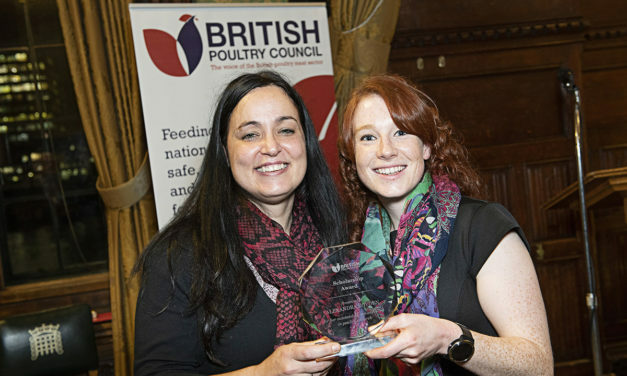 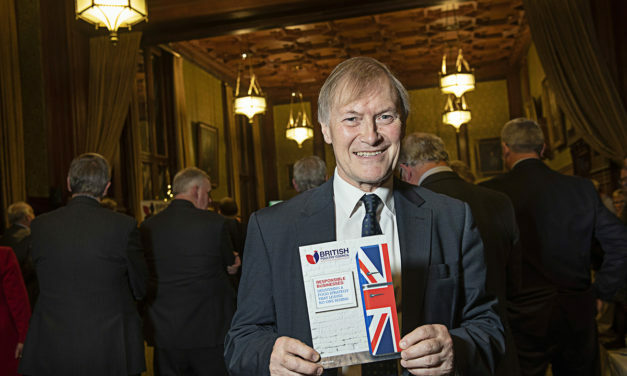 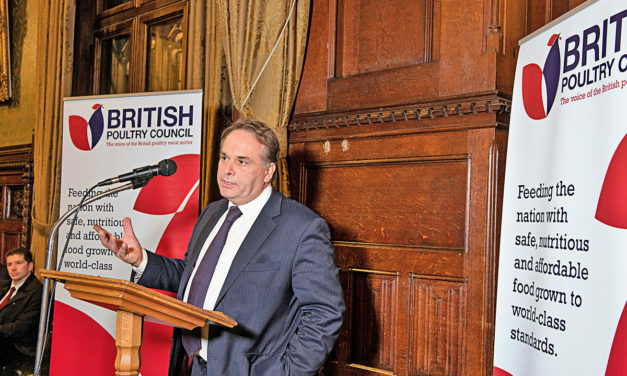 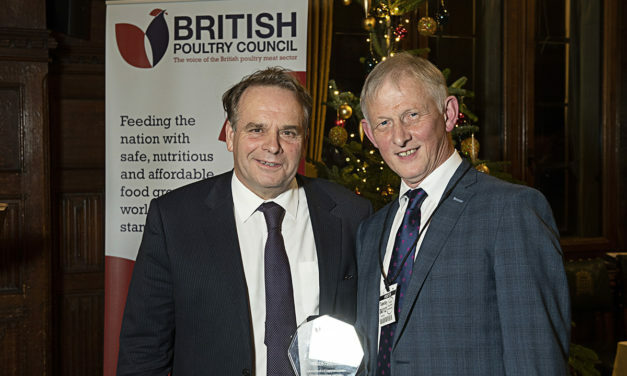 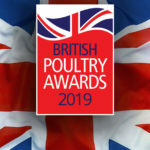 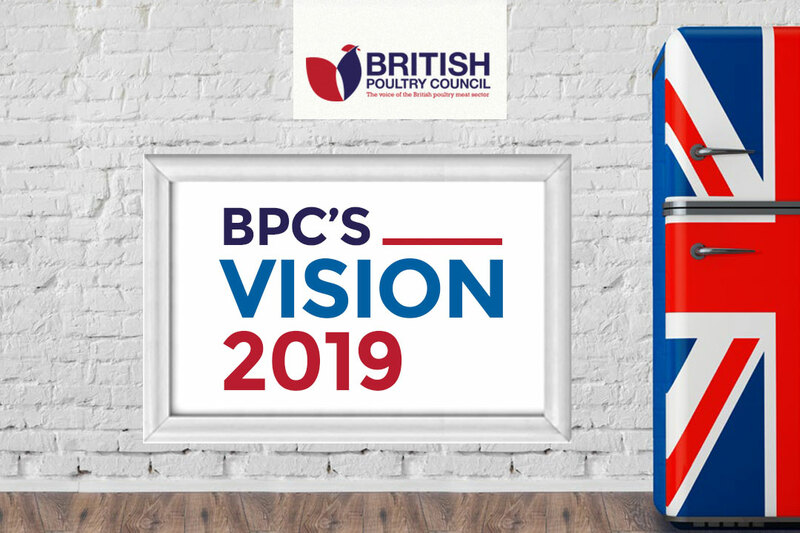 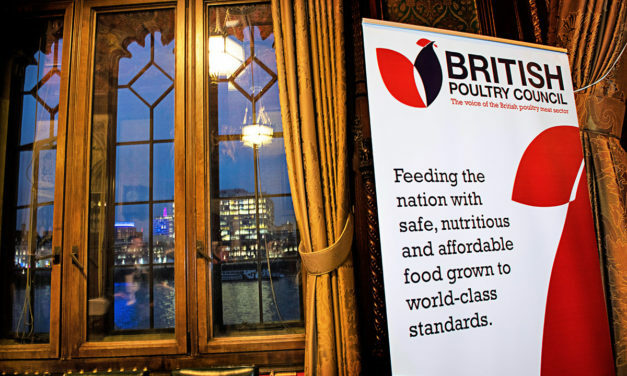 The work of the BPC helps ensure that British poultry is recognised as an essential part of this country’s agriculture and food production. 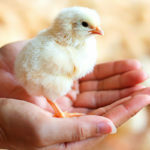 To find out more, please explore articles on Issues and Opinions. 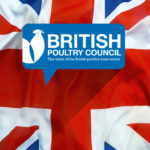 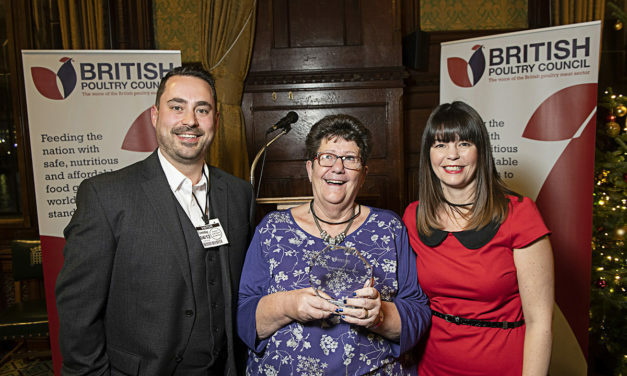 Or find out more about the BPC here.